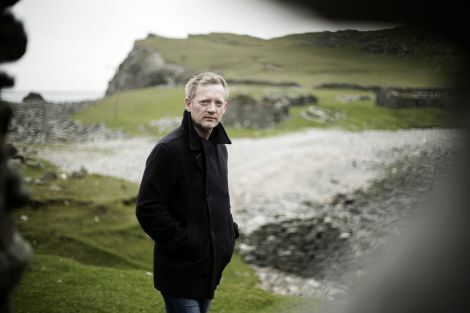 THE THIRD series of popular crime drama Shetland has been nominated for a Royal Television Society Award. Filming on a fourth season of the show, starring Douglas Henshall as detective Jimmy Perez, got underway last month – with the cast and crew due back in the islands for filming in May. The last series, broadcast in early 2016, is in contention for the best drama award and is up against In Plain Sight, which also stars Henshall as a police officer in pursuit of the serial killer Peter Manuel, playing by Martin Compston. The Secret Agent is the third nominee in the category. Shetland won two Scottish Baftas for best TV drama and best television actor in November, and the series enjoyed an average audience of 5.8 million viewers over the course of its six episodes. The RTS Scotland Awards ceremony takes place at the Oran Mor in Glasgow’s West End on Wednesday 17 May.